The market for Hot Drinks is one of the fastest-growing markets within the Consumer Market Outlook as consumption has surged in emerging markets and in the western world a clear premiumization trend has become visible. The Hot Drinks market includes Roasted Coffee, Instant Coffee, Tea and Cocoa. These are products that are designed to be consumed with hot water or other liquids. 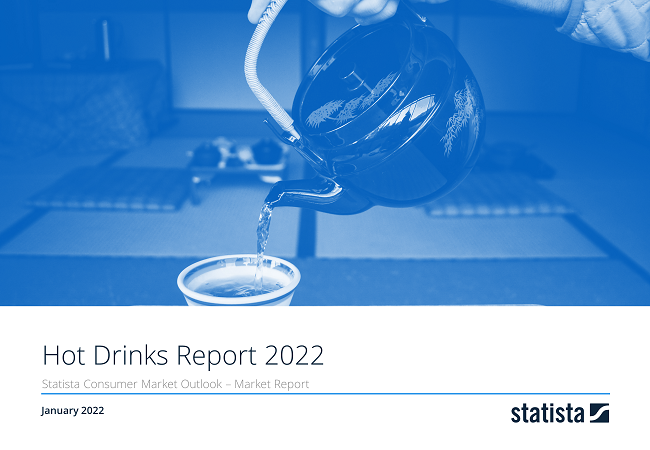 This report from the series of Consumer Market Outlook reports gives an overview of the Hot Drinks market from an international perspective. You can find further information on the topic on Consumer Market Outlook/Hot Drinks.